Half-up half-down hairstyles are the best of both worlds when it comes to wedding hair: you get the polished look of an updo with the ease and glamour of wearing your hair down. 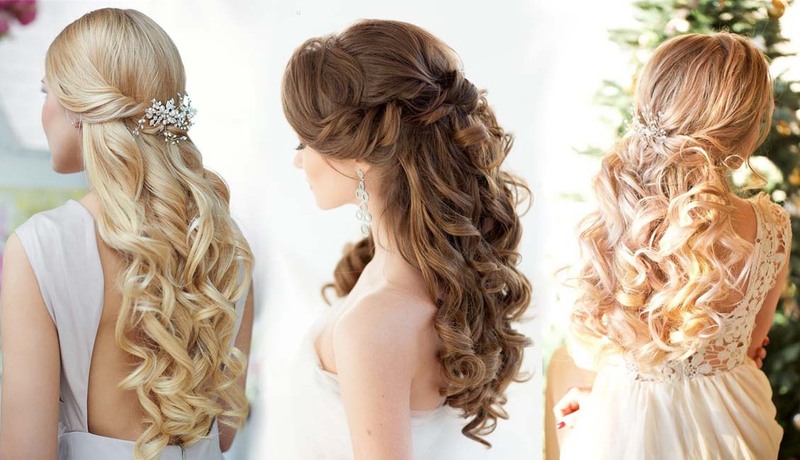 Get the look of amazing curls and be confident that your hairdo will stay in place through the last dance. Browse these beautiful photo-ready options!